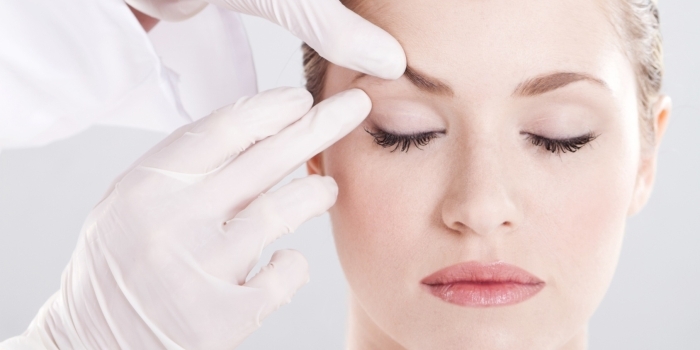 Lower Eyelid Surgery: a surgical procedure that repairs the lower part of the eyelid and eliminates problems relating to this part such as eye bags due to aging and excessive fat deposits or due to chronic sleep deprivation. Looking younger is an important asset of today’s generation. A great part of the opportunities will be easy to grab if you look appealing and young. This fact may be sad but this is the reality of this present age. Others may pursue to look younger and appear more beautiful to have their partners stick to them due to high amount of temptation and beauty competition this days. And the greater part of the patients may just really want to remove these eye bags just for themselves. For their own satisfaction and self beautification. Well, whatever your reasons are, Asia Cosmetic Hospital can certainly help you. 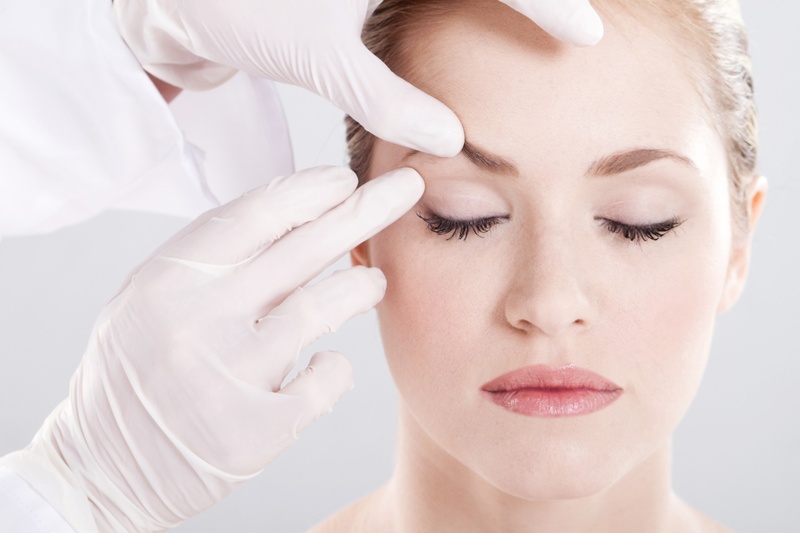 The same with almost the rest of the cosmetic surgical procedures, Blepharoplasty (lower eyelid surgery) needs an advance health preparation for the purpose of easy healing and recovery. 1. Take a lot of rest. 2. Take it easy during the first few weeks. 4. Rest with head elevated than the body. 5. Avoid wearing contact lens. 7. Regularly clean the incision site. 8. Continue to eat healthy foods. 9. Continue to avoid alcohol and cigarettes and aspirin containing drugs.